With Readly you can read The Complete MacBook Manual READLY EXCLUSIVE and thousands of other magazines on your tablet and smartphone. Get access to all with just one subscription. New releases and back issues – all included. Are you getting the most from your Apple Macbook notebook? Do you use your MacBook, MacBook Pro or MacBook Air to its full potential or do some of its features and apps remain untouched? 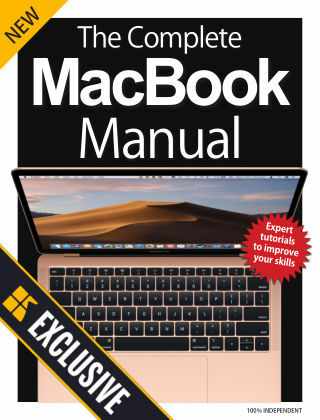 The Complete MacBook Manual is packed with tutorials and guides for your Apple notebook, including its key bundled applications and features built into the latest version of the Mac’s operating system, macOS Majove. It’s ideal for beginners and experienced users alike with everything you need right at your fingertips. 100% unofficial.